Senators voted 32-14 for the measure Monday night. It now goes to the House. 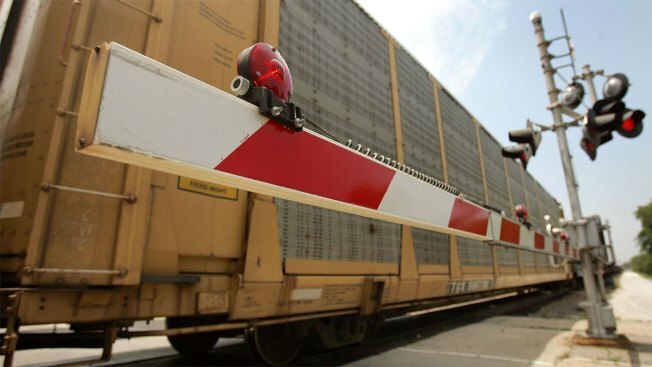 The Maryland Senate has voted to require a crew of at least two people on freight trains in the state. The vote came on the same day federal regulators proposed rules requiring trains to have a minimum of two crew members. Republican Sen. Stephen Hershey says the action at the federal level makes the Maryland measure unnecessary. He asked to delay the vote to allow more time to see what the proposed federal rules look like. But Sen. Brian Feldman, a Montgomery County Democrat, says it's unclear when the federal government may enact the rules or how they could be changed. Feldman says Maryland shouldn't "play public-safety Russian roulette'' waiting on the federal government.